Yparah Duo Chats Gold necklace with crystals from Swarovski's house. Yellow gold plated alloy frame with white crystals from Swarovski's house. 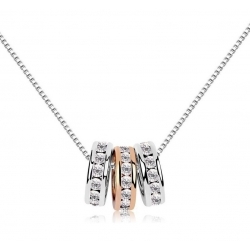 Yparah Trio Bagues necklace with crystals from Swarovski's house. White-gold plated 18K and rhodium alloy frame with crystals from Swarovski's house. 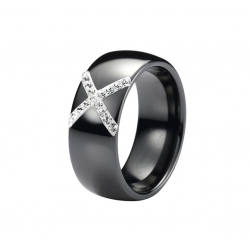 Yparah Solitaire Eternel ring with crystals from Swarovski's house. 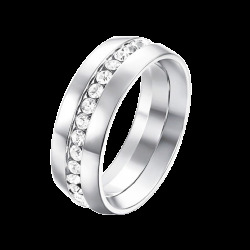 White gold plated 18K and rhodium alloy frame with white crystals from Swarovski's house. 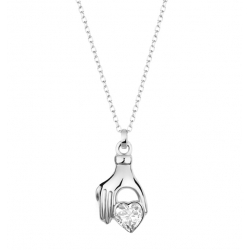 Yparah Saturne Silver necklace with crystals from Swarovski's house. 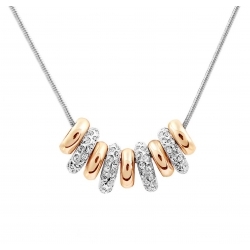 White-gold plated 18K and rhodium alloy frame with crystals from Swarovski's house. 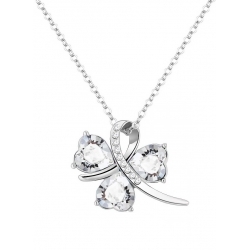 Yparah Cascade necklace with crystals from Swarovski's house. White-gold plated 18K and rhodium alloy frame with crystals from Swarovski's house. 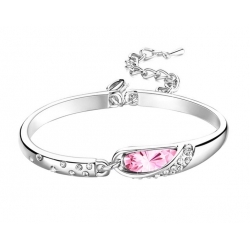 Bracelet Cristal Symphonie pink Yparah with crystals from Swarovski's house. White-gold plated 18K and rhodium alloy frame with crystals from Swarovski's house. 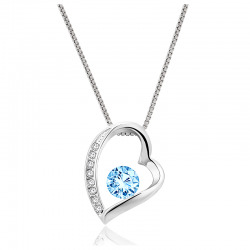 Yparah Double Coeur Blue necklace with crystals from Swarovski's house. White-gold plated 18K and rhodium alloy frame with crystals from Swarovski's house. 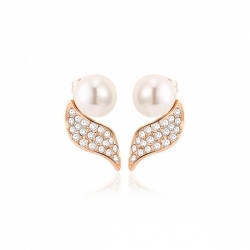 Yparah Perles Gold Earrings with crystals from Swarovski's house. Yellow-gold plated 18K and rhodium alloy frame with crystals from Swarovski's house. Yparah Ourson Royal necklace with crystals from Swarovski's house. Yellow-gold plated 18K and rhodium alloy frame with crystals from Swarovski's house. 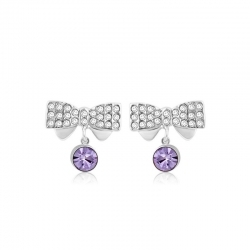 Yparah Créoles Royales Earrings with crystals from Swarovski's house. Yellow-gold plated 18K and rhodium alloy frame with crystals from Swarovski's house. 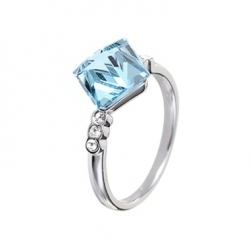 Yparah Serenity ring with crystals from Swarovski's house. White gold plated 18K and rhodium alloy frame with crystals from Swarovski's house. 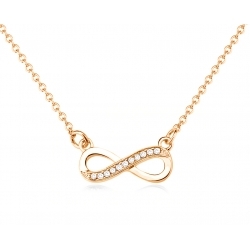 Yparah Infini Blue necklace with crystals from Swarovski's house. Yellow-gold plated 18K and rhodium alloy frame with white and blue crystals from Swarovski's house. 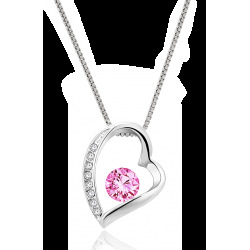 Yparah Duo Bague Coeur Pink/Gold necklace with crystals from Swarovski's house. Yellow-gold plated 18K and rhodium alloy frame with crystals from Swarovski's house. 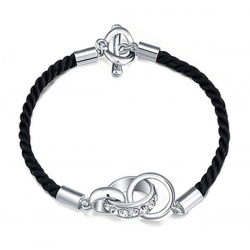 Bracelet Jupiter Silver Yparah with crystals from Swarovski's house. White-gold plated 18K and rhodium alloy frame with crystals from Swarovski's house. 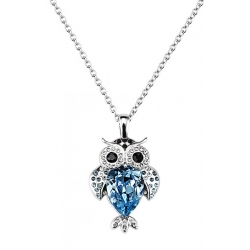 Yparah Hibou Blue Royal necklace with crystals from Swarovski's house. 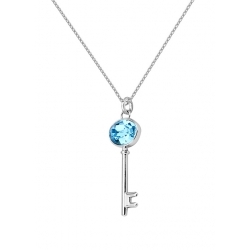 White-gold plated and rhodium alloy frame with white and blue crystals from Swarovski's house. 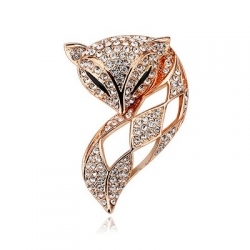 Yparah Ange ring with crystals from Swarovski's house. 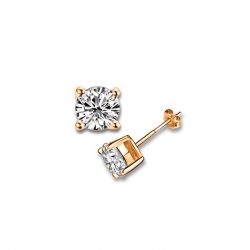 Yellow gold plated 18K and rhodium alloy frame with crystals from Swarovski's house. 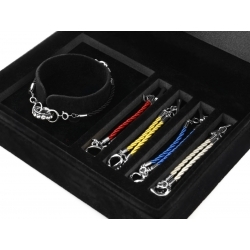 Bracelet Perles divines Yparah with crystals from Swarovski's house. Yellow-gold plated 18K and rhodium alloy frame with crystals from Swarovski's house. 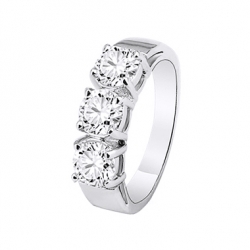 Yparah Trilogy ring with crystals from Swarovski's house. 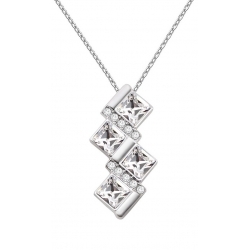 White gold plated 18K and rhodium alloy frame with white crystals from Swarovski's house. 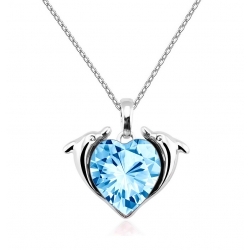 Yparah Love Blue necklace with crystals from Swarovski's house. White-gold plated 18K and rhodium alloy frame with crystals from Swarovski's house. 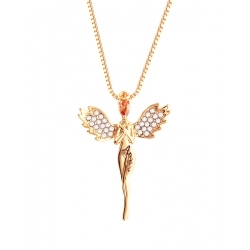 Yparah Ange Gold necklace with crystals from Swarovski's house. Yellow-gold plated 18K and rhodium alloy frame with crystals from Swarovski's house. Yparah Chat Pink Earrings with crystals from Swarovski's house. White-gold plated 18K and rhodium alloy frame with crystals from Swarovski's house. 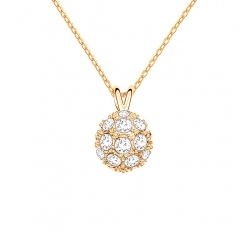 Yparah L'espérance gold necklace with crystals from Swarovski's house. Yellow-gold plated 18K and rhodium alloy frame with crystals from Swarovski's house. Yparah Flower necklace with crystals from Swarovski's house. 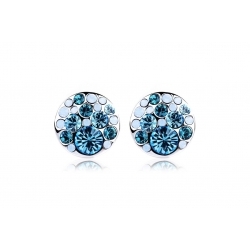 Silver plated alloy frame with white and blue crystals from Swarovski's house. 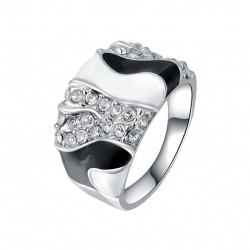 Yparah Impériale ring with crystals from Swarovski's house. 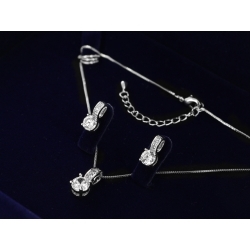 White gold plated 18K and rhodium alloy frame with crystals from Swarovski's house. 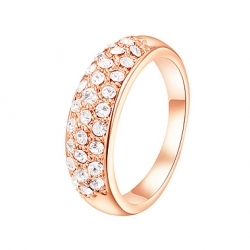 Yparah Emotion Gold ring with crystals from Swarovski's house. 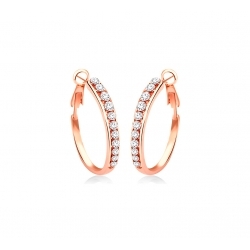 Yellow gold plated 18K and rhodium alloy frame with white crystals from Swarovski's house. 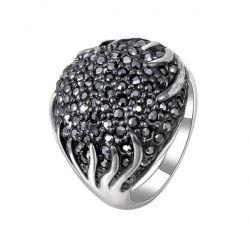 Yparah Orion Platine ring with crystals from Swarovski's house. 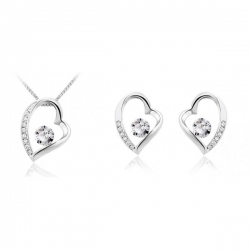 White gold plated 18K and rhodium alloy frame with crystals from Swarovski's house. 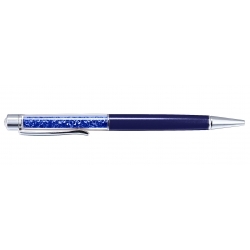 Blue pen Yparah with crystal's from Swarovski's house. 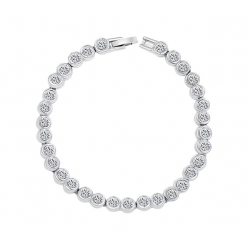 Bracelet Cristal Symphonie white Yparah with crystals from Swarovski's house. White-gold plated 18K and rhodium alloy frame with crystals from Swarovski's house. 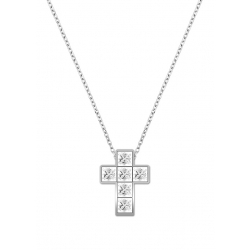 Yparah Croix Silver necklace with crystals from Swarovski's house. 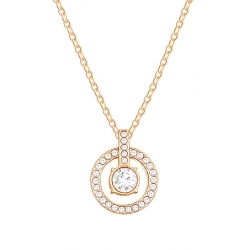 White-gold plated 18K and rhodium alloy frame with white crystals from Swarovski's house. 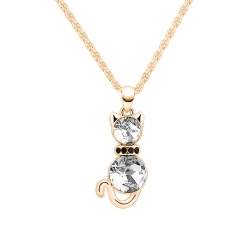 Yparah Chat necklace with crystals from Swarovski's house. Yellow-gold plated 18K and rhodium alloy frame with crystals from Swarovski's house. 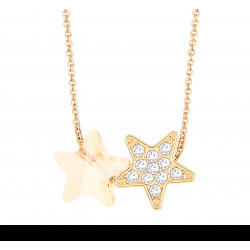 Yparah Etoiles necklace with crystals from Swarovski's house. Yellow gold plated alloy frame with crystals from Swarovski's house. Red pen Yparah with crystal's from Swarovski's house. 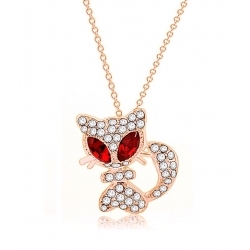 Yparah Panda Black necklace with crystals from Swarovski's house. Yellow-gold plated 18K and rhodium alloy frame with crystals from Swarovski's house. 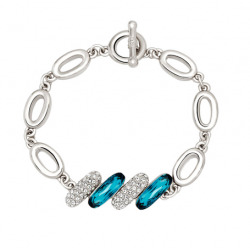 Bracelet Perles Cristal Blue Yparah with crystals from Swarovski's house. White-gold plated 18K and rhodium alloy frame with crystals from Swarovski's house. 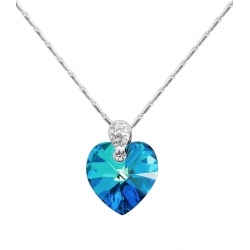 Yparah Coeur Impérial Blue necklace with crystals from Swarovski's house. 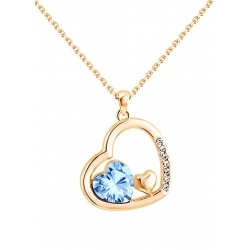 White-gold plated 18K and rhodium alloy frame with white and blue crystals from Swarovski's house. Yparah My Love White necklace with crystals from Swarovski's house. Silver plated alloy frame with white crystals from Swarovski's house. 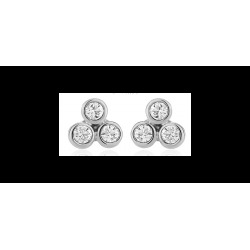 Yparah Trio Black Earrings with crystals from Swarovski's house. White-gold plated 18K and rhodium alloy frame with crystals from Swarovski's house. Yparah Merveille White necklace with crystals from Swarovski's house. White-gold plated 18K and rhodium alloy frame with crystals from Swarovski's house. Bracelet Saphir Impérial Yparah with crystals from Swarovski's house. White-gold plated 18K and rhodium alloy frame with crystals from Swarovski's house. 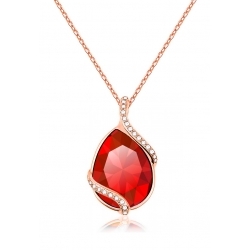 Yparah Miroir Red necklace with crystals from Swarovski's house. Yellow-gold plated 18K and rhodium alloy frame with crystals from Swarovski's house. 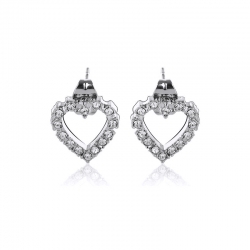 Yparah Coeur Silver Earrings with crystals from Swarovski's house. White-gold plated 18K and rhodium alloy frame with crystals from Swarovski's house. Bracelet Rêve Amber Yparah with crystals from Swarovski's house. Yellow-gold plated 18K and rhodium alloy frame with crystals from Swarovski's house. 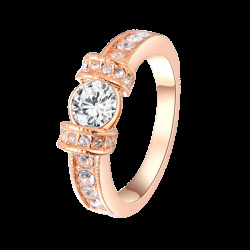 Yparah Royal Gold ring with crystals from Swarovski's house. Yellow gold plated 18K and rhodium alloy frame with crystals from Swarovski's house. 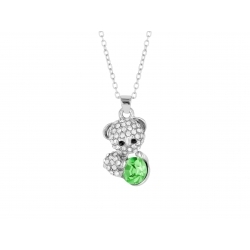 Yparah Baby Bear necklace with crystals from Swarovski's house. Pure silver 925 alloy frame with crystals from Swarovski's house. 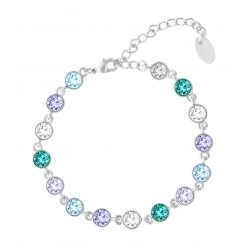 Bracelet Coeur Cristal blue Yparah with crystals from Swarovski's house. White-gold plated 18K and rhodium alloy frame with crystals from Swarovski's house. 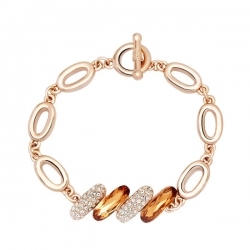 Bracelet Perles Cristal Amber Yparah with crystals from Swarovski's house. Yellow-gold plated 18K and rhodium alloy frame with crystals from Swarovski's house. 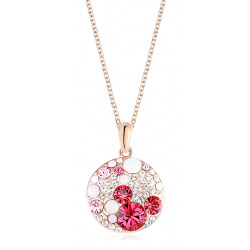 Yparah Harmonie Pink necklace with crystals from Swarovski's house. Silver plated alloy frame with crystals from Swarovski's house. 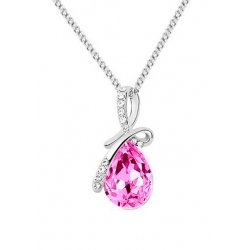 Yparah Love Pink necklace with crystals from Swarovski's house. White-gold plated 18K and rhodium alloy frame with crystals from Swarovski's house. 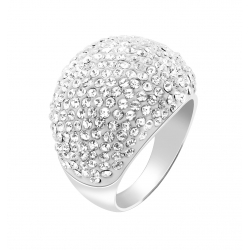 Yparah Elégance ring with crystals from Swarovski's house. White gold plated 18K and rhodium alloy frame with crystals from Swarovski's house. 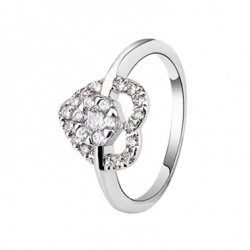 Yparah Coeur Infini ring with crystals from Swarovski's house. 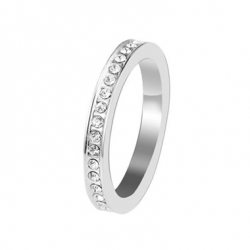 White gold plated 18K and rhodium alloy frame with white crystals from Swarovski's house. Bracelet Coeur Cristal pink Yparah with crystals from Swarovski's house. White-gold plated 18K and rhodium alloy frame with crystals from Swarovski's house. 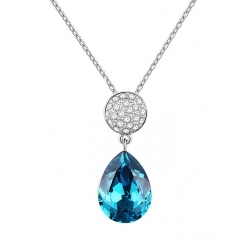 Yparah Ocean Blue necklace with crystals from Swarovski's house. White-gold plated 18K and rhodium alloy frame with white and blue crystals from Swarovski's house. 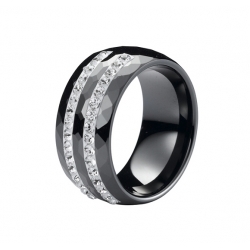 Yparah Isis ring with crystals from Swarovski's house. Yellow gold plated 18K and rhodium alloy frame with crystals from Swarovski's house. 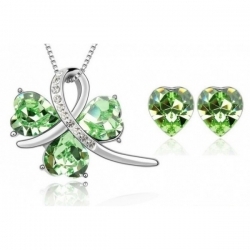 Yparah Zircon Earrings with crystals from Swarovski's house. 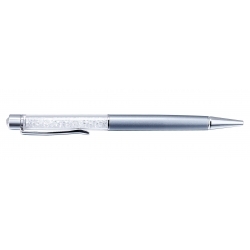 Pure silver 925 alloy frame with crystals from Swarovski's house. 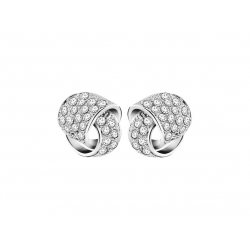 Yparah Emotion Earrings with crystals from Swarovski's house. White-gold plated 18K and rhodium alloy frame with crystals from Swarovski's house. 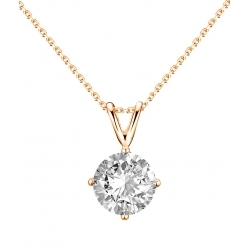 Yparah Lanterne Gold necklace with crystals from Swarovski's house. Yellow-gold plated 18K and rhodium alloy frame with crystals from Swarovski's house. 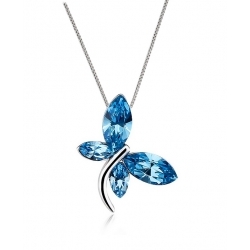 Yparah Flower Blue necklace with crystals from Swarovski's house. White-gold plated 18K and rhodium alloy frame with crystals from Swarovski's house. Yparah Cerises Purple necklace with crystals from Swarovski's house. Yellow-gold plated 18K and rhodium alloy frame with crystals from Swarovski's house. 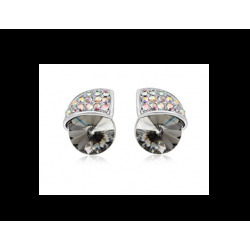 Yparah Trilogy Earrings with crystals from Swarovski's house. White-gold plated 18K and rhodium alloy frame with crystals from Swarovski's house. 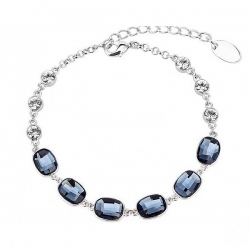 Bracelet Rêve Blue Yparah with crystals from Swarovski's house. White-gold plated 18K and rhodium alloy frame with crystals from Swarovski's house. Yparah L'espérance white necklace with crystals from Swarovski's house. White-gold plated 18K and rhodium alloy frame with crystals from Swarovski's house. 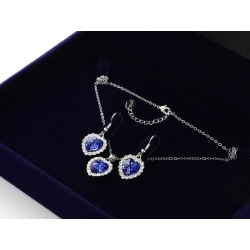 Yparah Lumière Royal Blue Earrings with crystals from Swarovski's house. White-gold plated 18K and rhodium alloy frame with crystals from Swarovski's house. 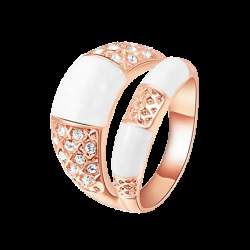 Yparah Panama ring with crystals from Swarovski's house. 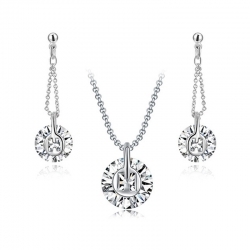 White gold plated 18K and rhodium alloy frame with crystals from Swarovski's house. 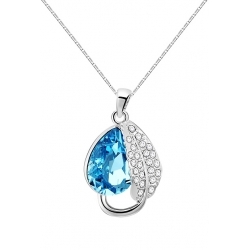 Yparah Chat Blue Deluxe necklace with crystals from Swarovski's house. White-gold plated 18K and rhodium alloy frame with crystals from Swarovski's house. Yparah Trèfle white necklace with crystals from Swarovski's house. 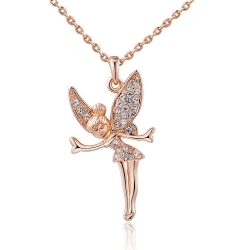 White-gold plated 18K and rhodium alloy frame with crystals from Swarovski's house. 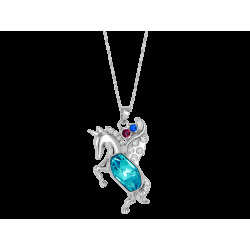 Yparah Horse Crystal necklace with crystals from Swarovski's house. White-gold plated 18K and rhodium alloy frame with crystals from Swarovski's house. 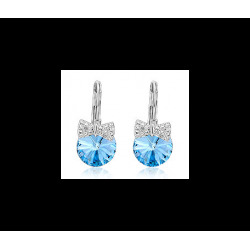 Yparah Eclat Blue Earrings with crystals from Swarovski's house. White-gold plated 18K and rhodium alloy frame with crystals from Swarovski's house. 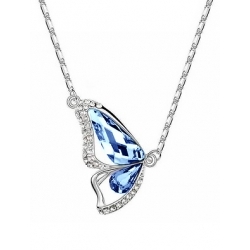 Yparah Papillon Blue necklace with crystals from Swarovski's house. White-gold plated 18K and rhodium alloy frame with crystals from Swarovski's house. 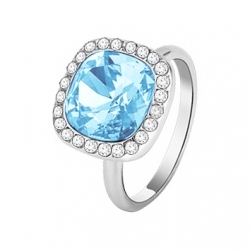 Yparah Tendresse Blue ring with crystals from Swarovski's house. White gold plated 18K and rhodium alloy frame with crystals from Swarovski's house. 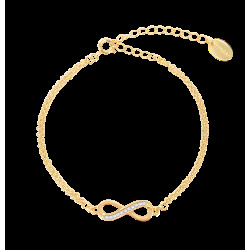 Gold Brasilinhas Bracelet with crystals from Swarovski's house. As a taste of sun and salsa in the air ! 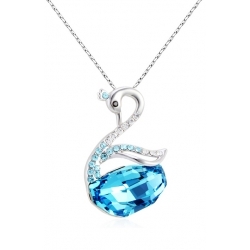 Yparah Swan Blue necklace with crystals from Swarovski's house. White-gold plated 18K and rhodium alloy frame with crystals from Swarovski's house. 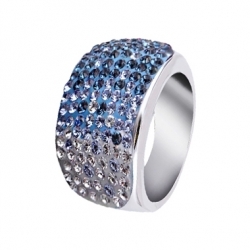 Yparah Lumineuse Blue ring with crystals from Swarovski's house. 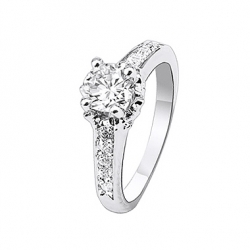 White gold plated 18K and rhodium alloy frame with crystals from Swarovski's house. Yparah Empire necklace with crystals from Swarovski's house. White-gold plated 18K and rhodium alloy frame with crystals from Swarovski's house. 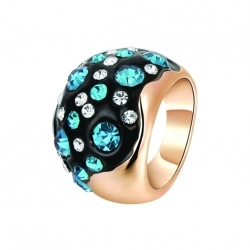 Yparah Sky Green ring with crystals from Swarovski's house. 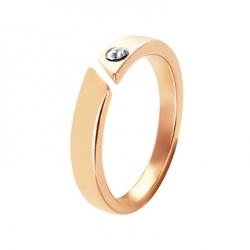 Yellow gold plated 18K and rhodium alloy frame with crystals from Swarovski's house. 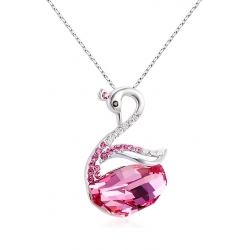 Yparah Swan Pink necklace with crystals from Swarovski's house. White-gold plated 18K and rhodium alloy frame with crystals from Swarovski's house. 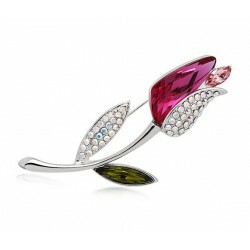 Yparah Feuille Royale Gold Brooch with crystals from Swarovski's house. 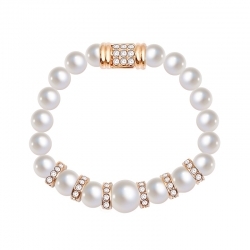 Yellow-gold plated 18K and rhodium alloy frame with white crystals from Swarovski's house. 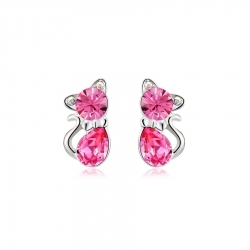 Yparah Couronne Pink Earrings with crystals from Swarovski's house. White-gold plated 18K and rhodium alloy frame with crystals from Swarovski's house. 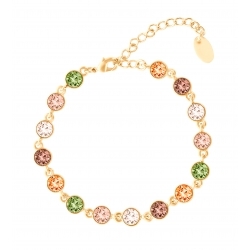 Bracelet Elégance Yparah with crystals from Swarovski's house. Yellow-gold plated 18K and rhodium alloy frame with crystals from Swarovski's house. 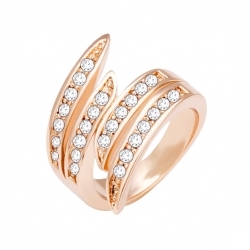 Yparah Alliance Gold ring with crystals from Swarovski's house. 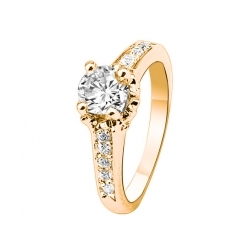 Yellow gold plated 18K and rhodium alloy frame with white crystals from Swarovski's house. 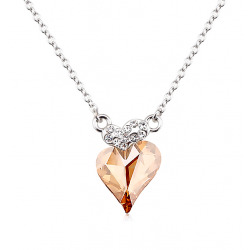 Yparah My Love Amber necklace with crystals from Swarovski's house. Silver plated alloy frame with white crystals from Swarovski's house. 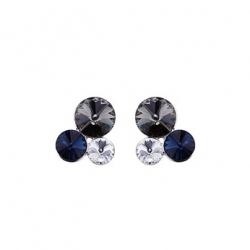 Yparah Tendresse Black Earrings with crystals from Swarovski's house. White-gold plated 18K and rhodium alloy frame with crystals from Swarovski's house. Yparah Flower Power Red spindle with crystals from Swarovski's house. Silver plated alloy frame with crystals from Swarovski's house. 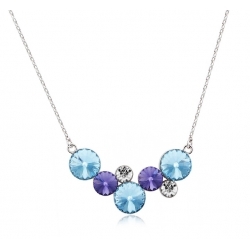 Yparah Dauphin Blue necklace with crystals from Swarovski's house. White-gold plated 18K and rhodium alloy frame with crystals from Swarovski's house. 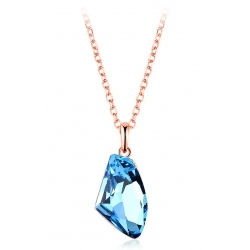 Yparah Clé Blue necklace with crystals from Swarovski's house. White-gold plated and rhodium alloy frame with white and blue crystals from Swarovski's house. Yparah Lumière Royal Pink necklace with crystals from Swarovski's house. Yellow-gold plated and rhodium alloy frame with crystals from Swarovski's house. 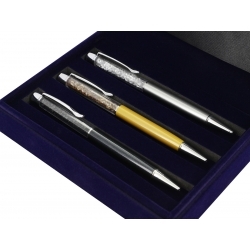 Black pen Yparah with crystal's from Swarovski's house. 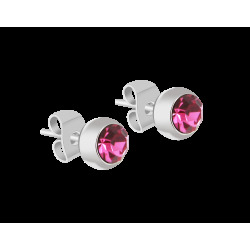 Yparah Beauty Pink Earrings with crystals from Swarovski's house. White-gold plated 18K and rhodium alloy frame with crystals from Swarovski's house. 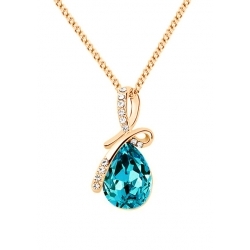 Yparah Coeur Passion Strass Turquoise necklace with crystals from Swarovski's house. White-gold plated 18K and rhodium alloy frame with crystals from Swarovski's house. 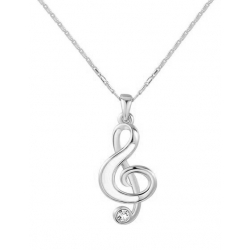 Yparah Musicien necklace with crystals from Swarovski's house. Yellow-gold plated 18K and rhodium alloy frame with crystals from Swarovski's house.